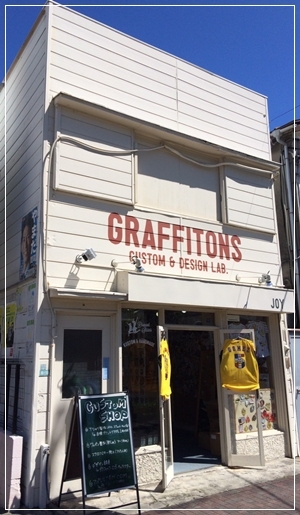 GRAFFITONS　CUSTOM ＆ DESIGN LAB. copyright®2017 GRAFFITONS CUSTOM & DESIGN LAB. all rights reserved.